Less than a half hour drive from Rijeka lays Opatija, a popular Croatian summer resort with great historic and touristic heritage. 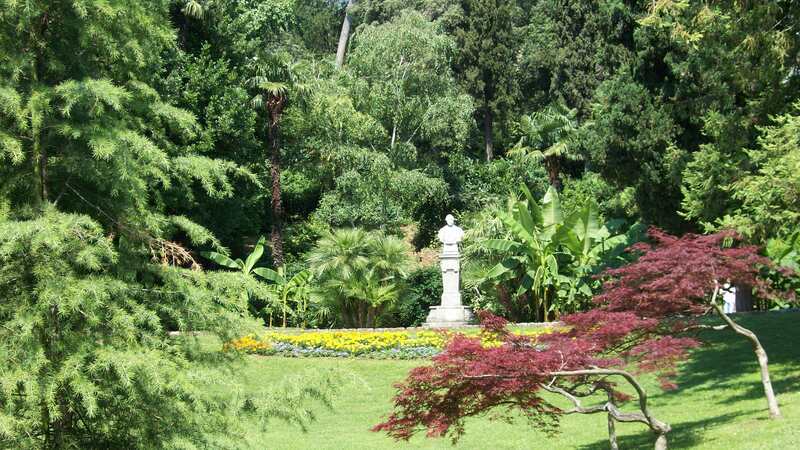 Its modern history began in the middle of the 19th century, when a rich merchant from Rijeka, Iginio Scarpa, built Villa Angiolina, a summerhouse named after his deceased wife. Due to the attractiveness of the town and the fact that the railway was soon built, touristic development of the town was ready to start. The town flourished under the patronage of the Austro-Hungarian Empire. 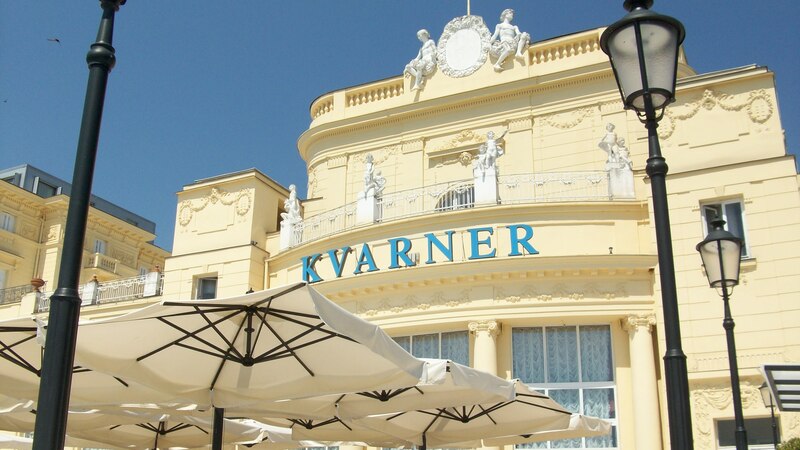 Grand hotels were erected and the town became a climate health resort, often referred to as “Nice of Austria”. 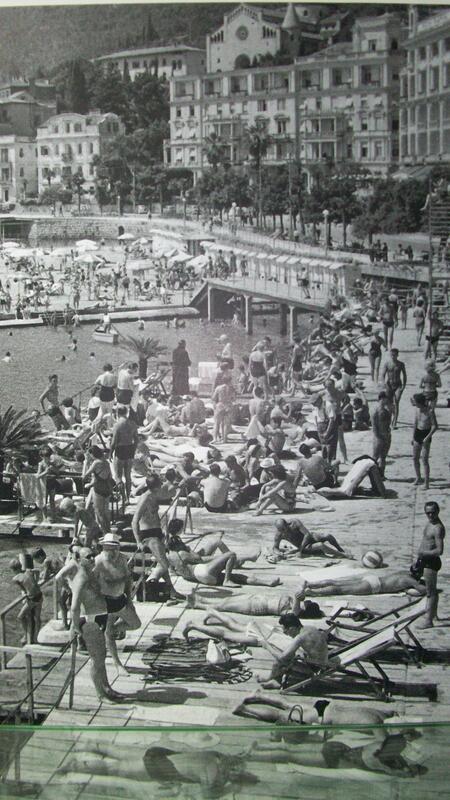 Apart from hotels, bathing pavilions, parks, villas and summer houses were built and the town slowly but steadily turned into one of the most popular tourist resorts of the Monarchy as well as, together with Nice, Cannes and Biarritz, one of the most fashionable European resorts of the 19th and the first half of the 20th century. 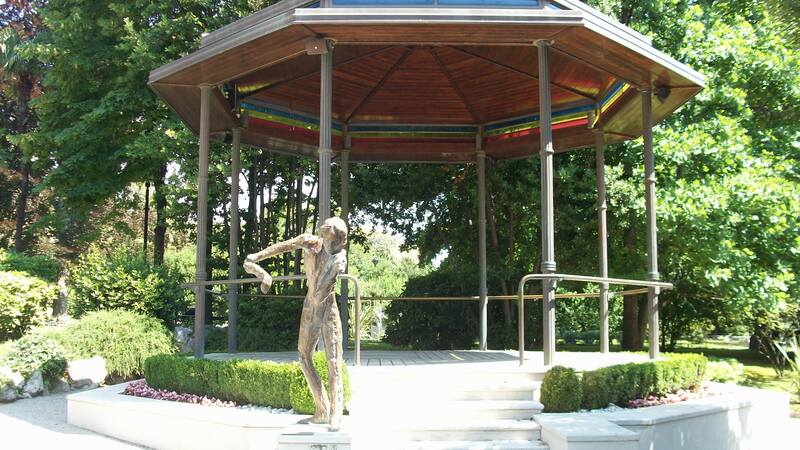 Kings, emperors, philosophers, poets, writers and musicians all visited Opatija in those golden times. 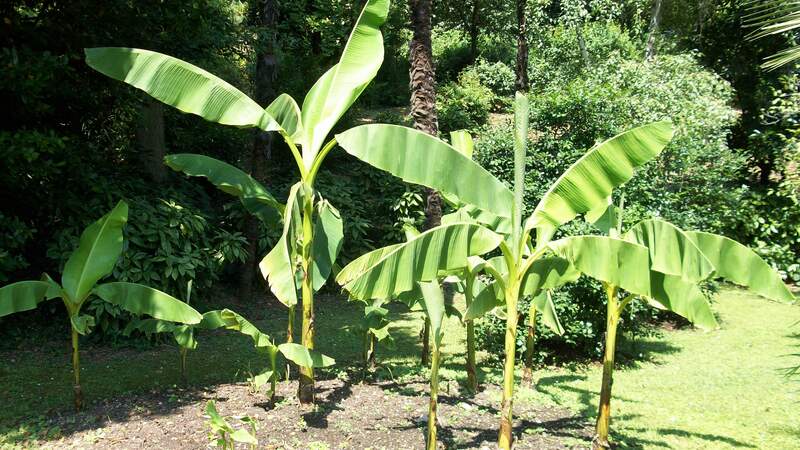 Among them, emperor Franz Joseph, empress Sissi, writers A.P.Checkov and James Joyce, dancer Isadora Duncan, composers Gustav Mahler and Giacomo Puccini and many more. 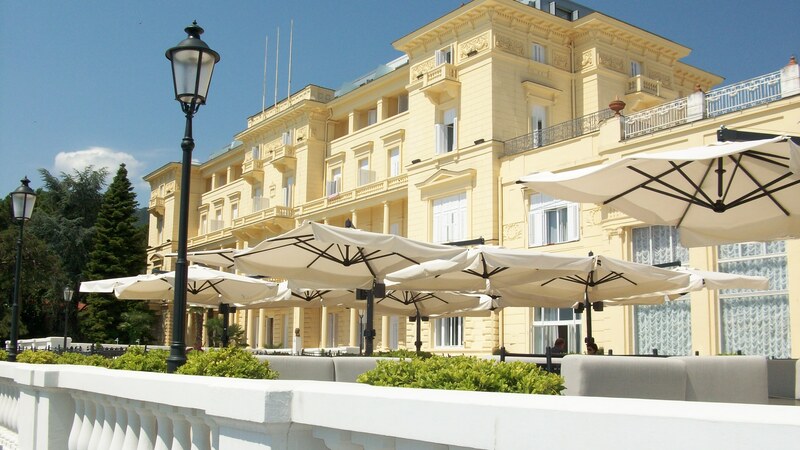 The atmosphere of imperial times is still present in Opatija, in its historicist hotels and villas, traditional cafés overlooking the sea, in neat, carefully maintained parks and the popular seaside promenade Lungomare, built more than a hundred years ago. 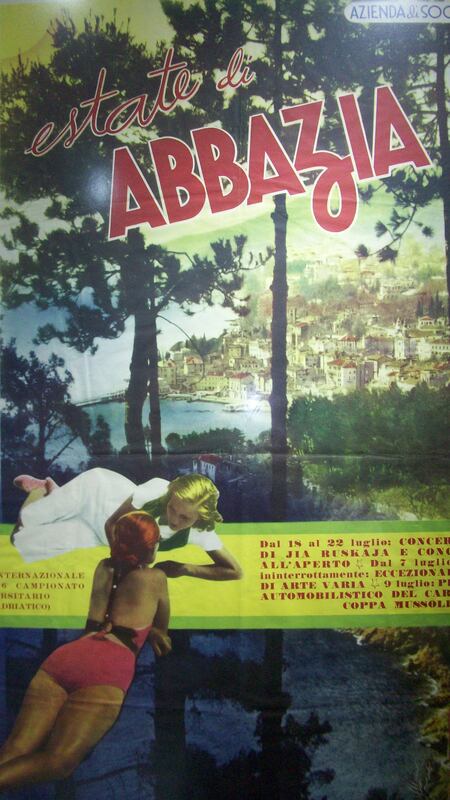 Also present is the atmosphere of the 1950s and 1960s, when Opatija was famous for its festivals and when couples in love spent their evenings on terraces of hotels such as Kvarner, dancing under the stars to the music of Ivo Robić, Vice Vukov and other popular musicians of the time. 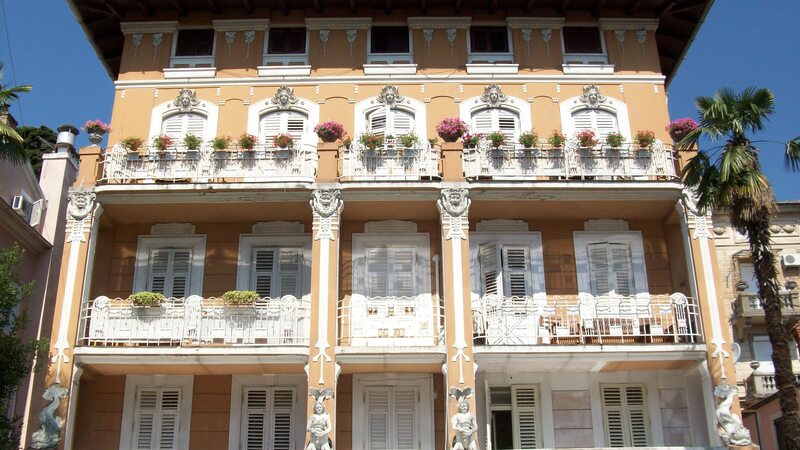 While life in Opatija, especially during the tourist season, seems a bit chaotic, to visit it is never a bad idea, especially this summer when the town is celebrating 170 years of tourism through various events, concerts and exhibitions. 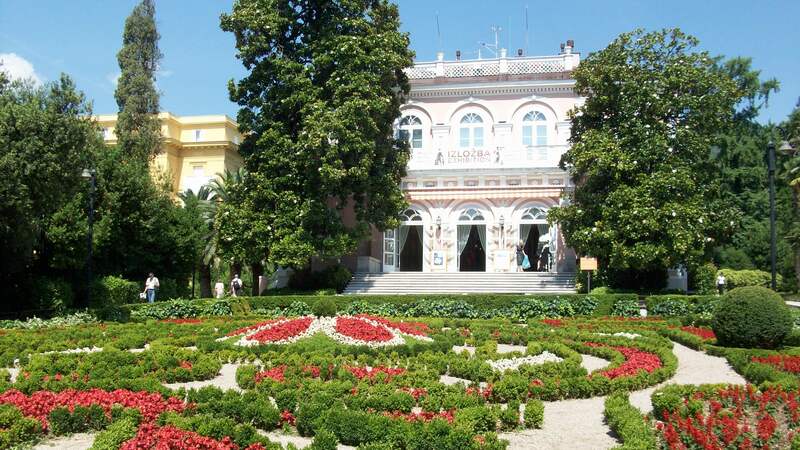 The Swiss house and Villa Angiolina (that houses Croatian Museum of Tourism) in Park Angiolina host exhibitions that transport you into the golden era of Opatija’s tourism. 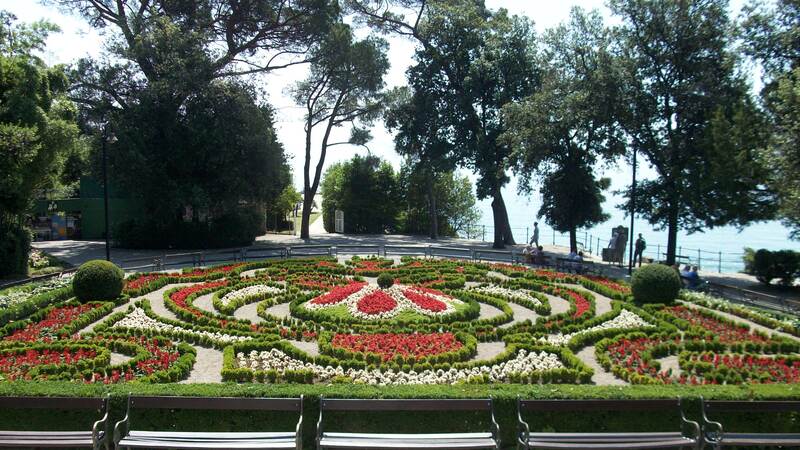 A walk down Lungomare offers you breathtaking vistas of the Kvarner Bay and takes you by the 19th century hotels and villas surrounded with lovely gardens. 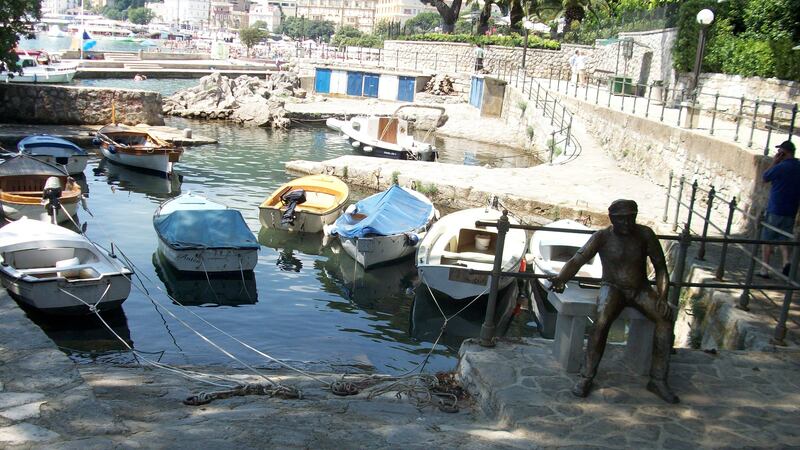 It also brings you to the most famous symbol of Opatija, the sculpture of Maiden with a Seagull, looking at the sea. This sculpture was installed in 1950s, to replace the previous sculpture of Madonna Del Mare, dedicated to the Austrian count that lost his life in a sea accident close to the town. 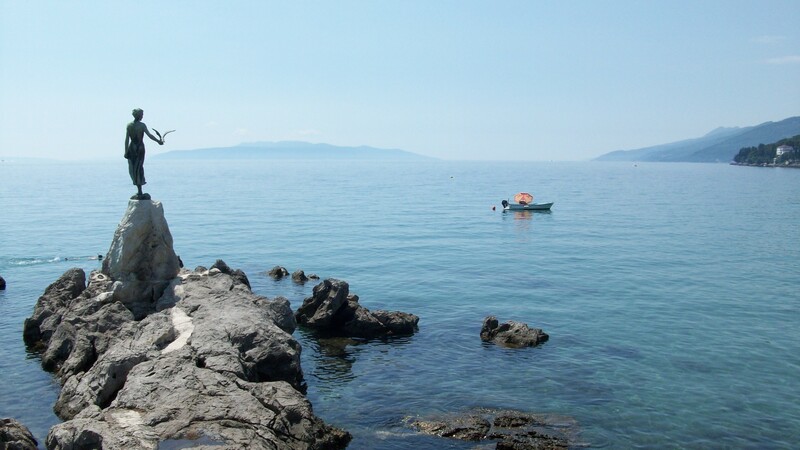 In your walk, you will also come across Opatijski portić (literally, “Opatija’s little harbor”), a place from which tourist boats set off (and still do) to take visitors to different towns and islands of the Opatija’s Riviera and show them the town from the sea. Here, you might notice a sculpture of barkajol, put up as a form of gratitude for all boat drivers who offered their services to the tourists and inviting them for a ride with a yell “Barke faren!”, a phrase that has since become a part of the local jargon and is being used in everyday communication, popular songs, etc. 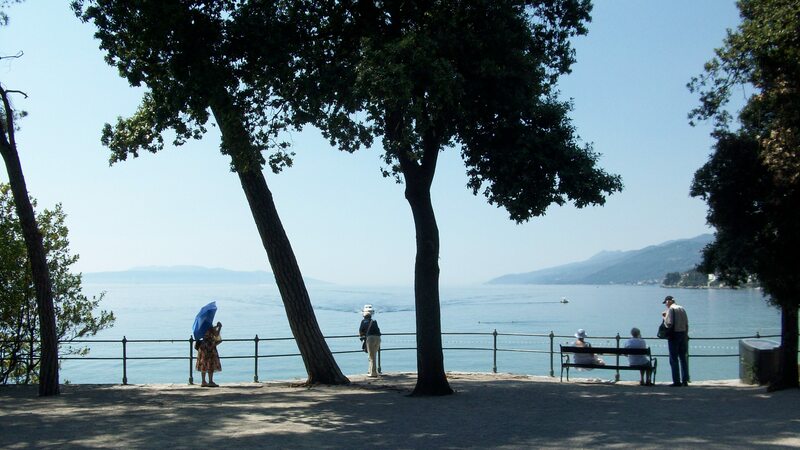 There are many, many more things to see in Opatija. That’s the way this town is: everywhere you go, wherever you chose to take a walk, you will inevitably come across a reminder, whether in the form of a sculpture, a building, a sign, of the rich history and heritage of the town.